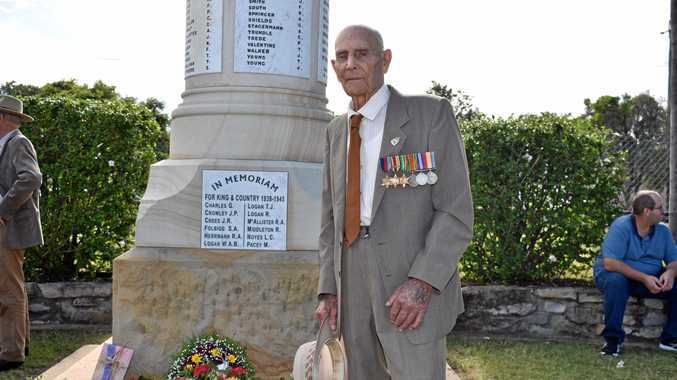 Brisbane houses are expected to hold their value best of the eastern state capitals. IN a dramatic turn, economists and property experts now expect significant price drops across eastern state capitals but there's good news for Brisbane homeowners. On the eve of the Reserve Bank's second last monetary policy meeting for 2018 - where rates were expected to remain on hold at 1.5 per cent - the finder.com.au survey of experts found Brisbane houses were expected to hold their value best of the eastern state capitals. 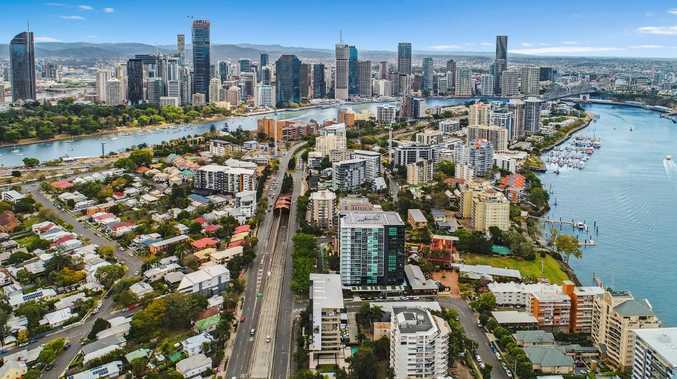 Amid widespread belief that property values would fall strongly across eastern state capitals, Brisbane houses were set to fare best - and especially a lot better than Sydney and Melbourne. Experts believed that while Brisbane apartment prices would fall by -4.42 per cent (about $17,998) by the end of next year, it would see the lowest house price falls of the four major east coast capitals, at just -1.33 per cent (a mere $7,200). Contrast that to the falls expected out of Sydney, with -8.44 per cent for apartment or about $59,906 less than current prices. 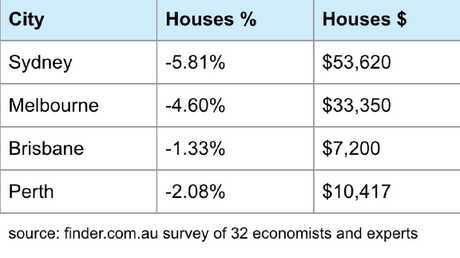 Its houses were expected to see fall (-5.81 per cent) by about $53,620. 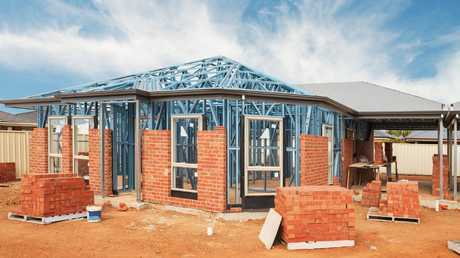 Melbourne was also expected to see strong falls of $38,163 (-7.13 per cent) for apartments and $33,350 off the cost of houses (-4.6 per cent) by the end of next year. Property value reductions predicted by the end of 2019. Finder.com.au insights manager Graham Cooke said "those in the market for an apartment face a much greater risk of losing equity compared to those buying a house, due to an oversupply of units in capital cities". And he said properties on the outskirts of cities were expected to see bigger drops than those in the CBD because of demand. He said housing would become more affordable, especially for first time buyers. "A positive to take out of all of this is that housing will get more affordable. Those who have been saving a deposit and waiting to get into the market are in the best position to make their move. "If you're in the market to buy now, look for value before you sign on the dotted line. It's overwhelmingly a buyer's market so use your bargaining power and don't take the price guide at face value." He said anyone taking out a home loan right now should not sign up unless their rate has "a '3' in front of it"." Anyone taking out a new home loan now should not accept any rate that doesn’t have a ‘3’ in front of it according to finder.com.au’s Graham Cooke. All 32 experts and economists expected the cash rate to remain on hold for the 25 consecutive time when the RBA board meets on Tuesday. Brian Parker of Sunsuper said there were "enough downside risks to the economic outlook and to inflation to keep RBA on hold", while Clement Tisdell of the UQ School of Economics said "these days, this rate is more a signalling device than anything else". Mark Brimble of Griffith University said the economy was "delicately poised" right now. "With increasing fuel prices and lending rates, credit availability declining and asset prices easing, both sentiment and activity are vulnerable." Matthew Peter of QIC said "the RBA is in no hurry to raise rates" because of global economic risks, the domestic housing downturn and underlying inflation. He expected RBA "will pull the trigger on a first rate hike in the second half of 2019".